The cash rate has been at a record low of 1.5 per cent for 32 months, and some are expecting a new record low in the next two years. Once the election is “out of the way”, the Reserve Bank could be compelled to drop the cash rate to 0.5 per cent, according to economist Jonathan Pain. “If we didn’t have this election in May, I think the Reserve Bank would have already been cutting rates,” Mr Pain said after the budget was announced this week. NAB’s chief economist of markets, Ivan Colhoun, said he believes customers would be the beneficiaries of a reduced cash rate, noting that the “minor interest rate increases” seen last year was because “funding pressures moved against the banks”, forcing them to raise their rates. “Those pressures have been coming off recently,” Mr Colhoun said, noting that this could change. 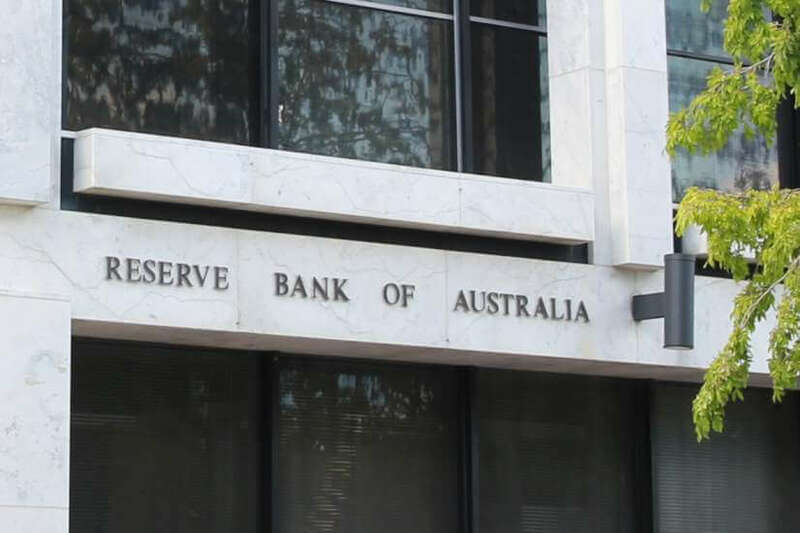 Meanwhile, NAB is anticipating two RBA cash rate cuts by the end of 2019 to 1 per cent – a view that was expressed by a number of industry pundits. Mr Colhoun even said a rate drop could be seen as early as next month in the lead up to the federal election. “If they don’t cut, I think the unemployment would begin to move up,” the chief economist said. However, he implied it might be too early to tell whether there would be any further rate cuts next year. “If the economy turned out weaker, then the RBA would keep cutting,” Mr Colhoun said, noting that NAB’s outlook is based on the assumption that the economy would continue growing at a “reasonable” pace. Both Mr Pain and Mr Colhoun agreed on the importance of the cash rate, which some leaders had previously lamented lost significance as it had not deterred lenders from lifting their interest rates out of cycle from late last year. “Does it matter? Absolutely. Because the majority of our mortgages in Australia are of the variable rate nature, floating rate nature. Whereas in the United States, for example, most of them are on fixed rates.